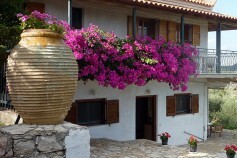 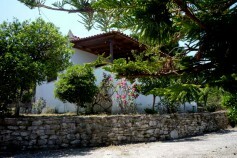 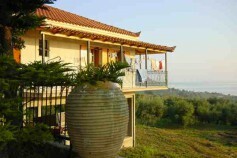 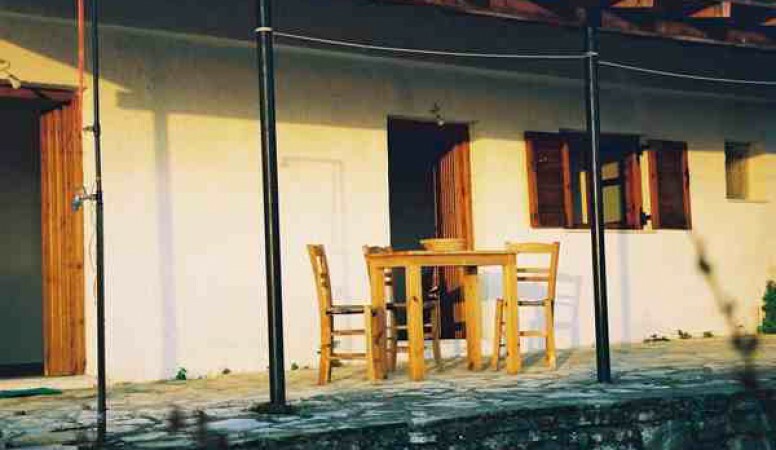 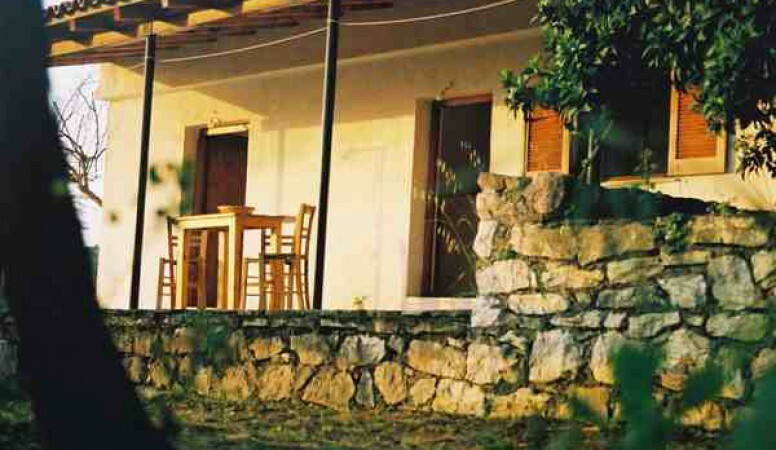 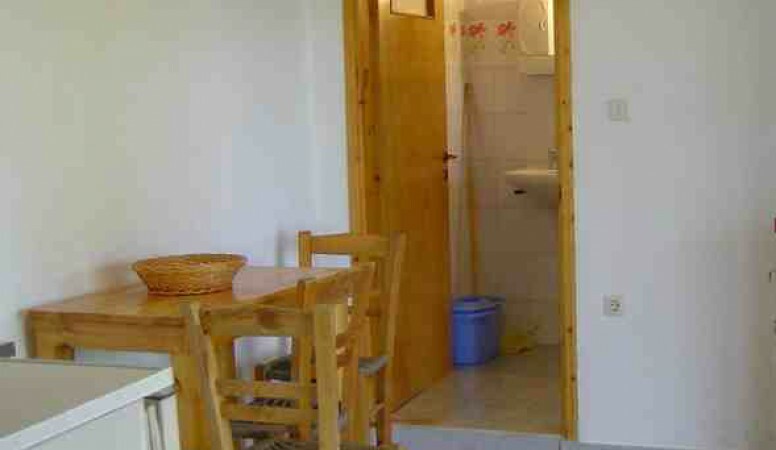 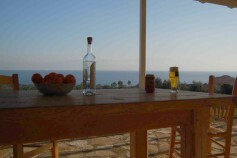 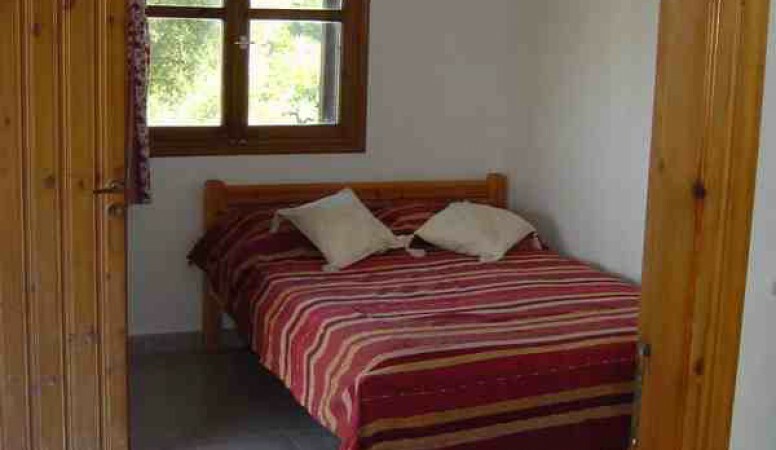 Our Pylos Apartment is set in a garden overlooking terraced olive groves and vineyards sloping down to the sea. 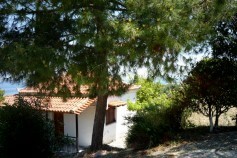 Its a short walk from the beach. 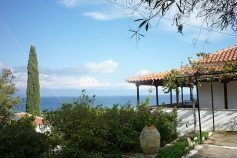 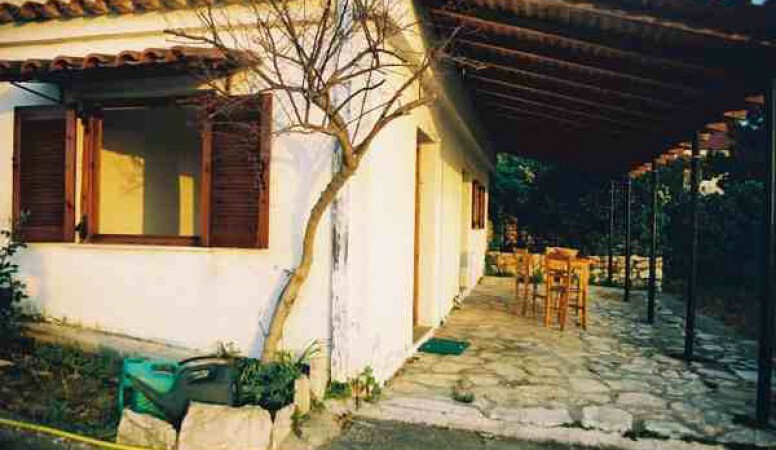 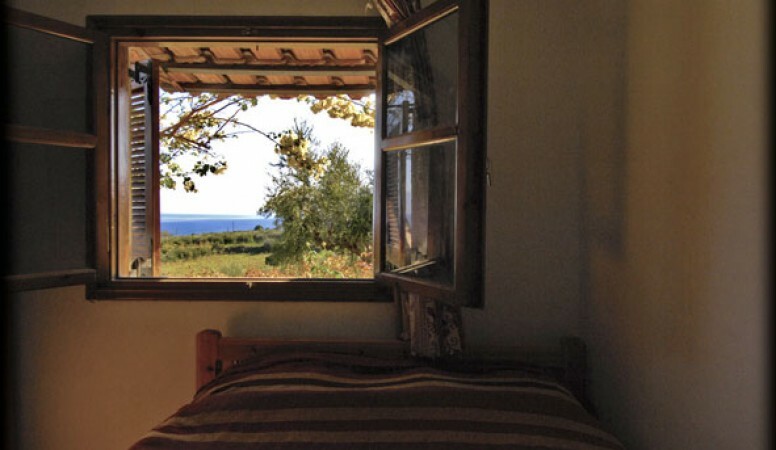 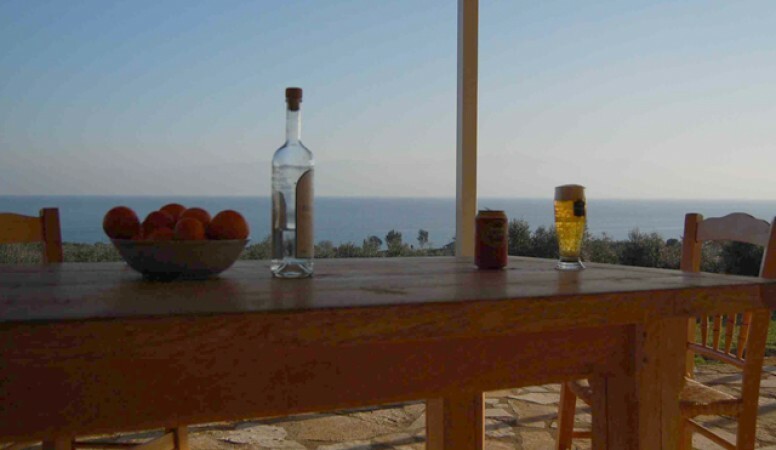 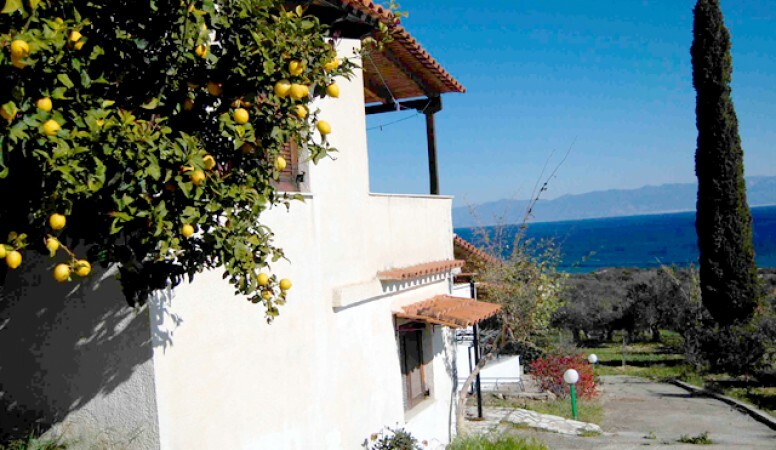 Pylos Apartment has an uninhibited view of the sea with large verandas facing out toward the the gulf of Messinia, on the south east of the most westernly Peloponnese finger, looking towards the Mani. 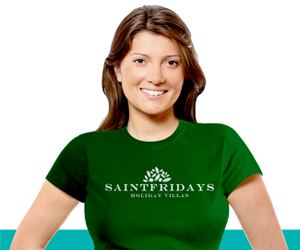 The quiet atmosphere with tranquil shady olive groves and not forgetting the breathtaking views, makes your holiday at Saintfridays a highly wonderful experience.